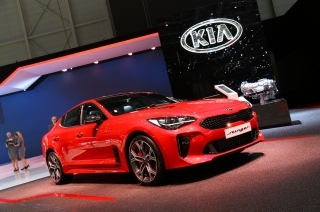 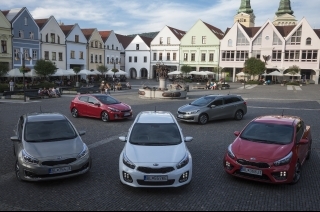 The new Kia Optima saloon and Sportage crossover SUV have been awarded top honors in two categories at this year's red dot product design competition in Germany. 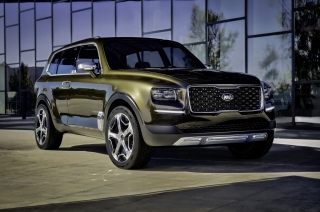 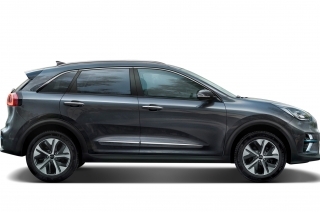 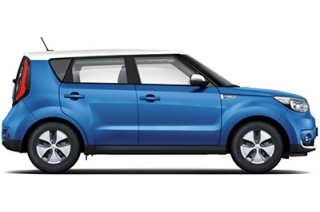 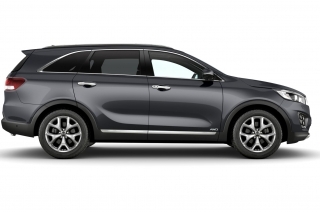 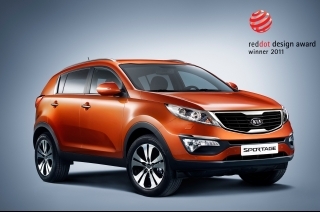 The jury bestowed coveted red dot awards on the Kia Sportage compact SUV and the Optima saloon. 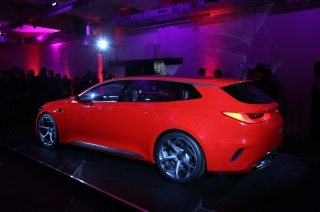 The judges also paid a special tribute to the new Optima, giving it the red dot ‘Best of the Best' title, the competition's highest distinction for rewarding groundbreaking design. 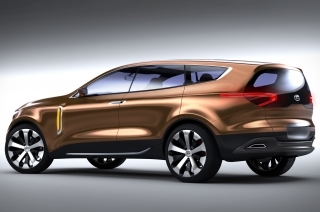 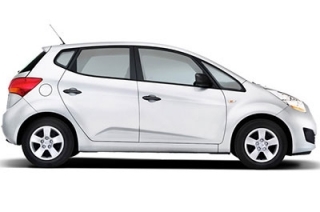 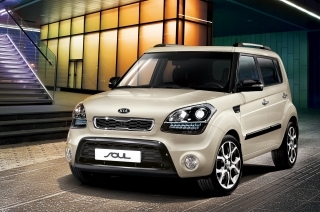 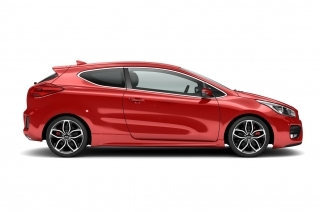 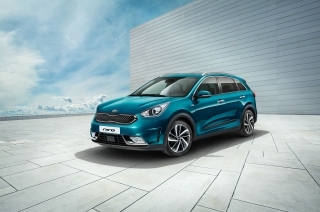 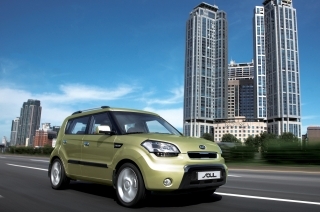 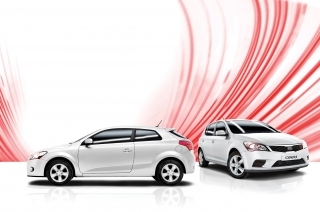 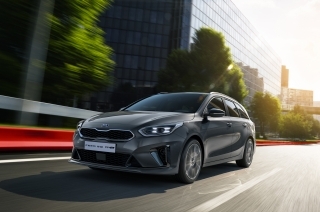 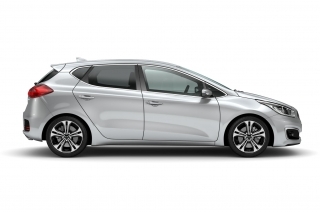 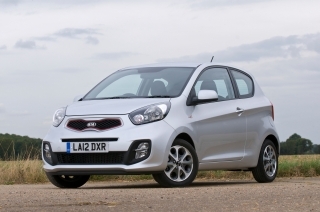 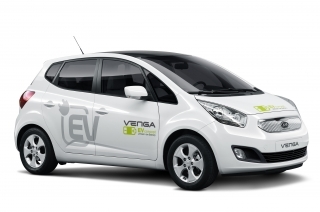 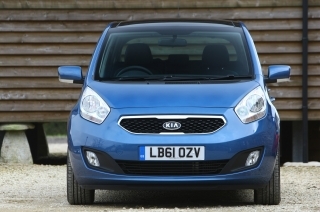 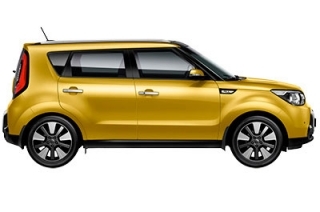 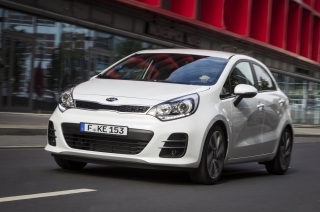 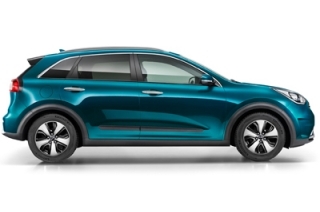 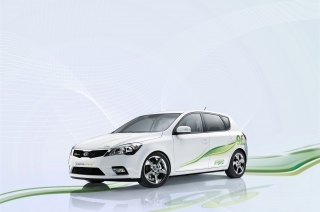 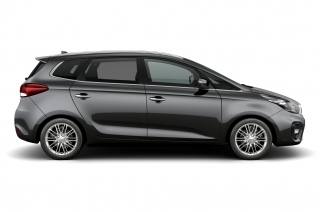 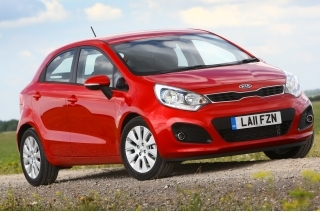 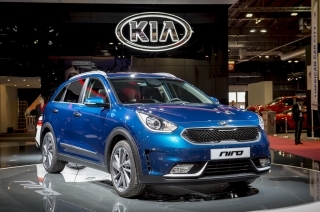 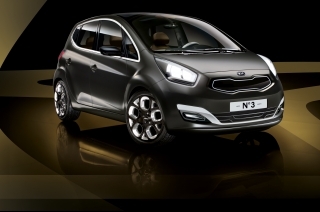 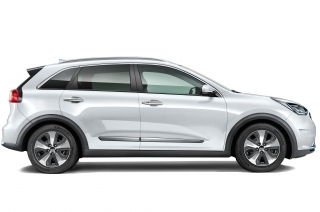 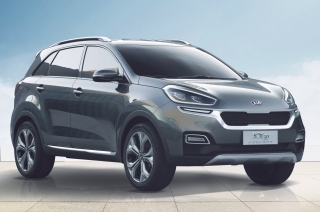 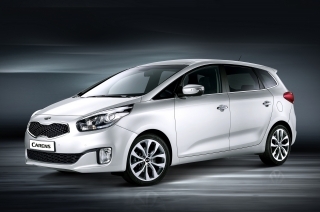 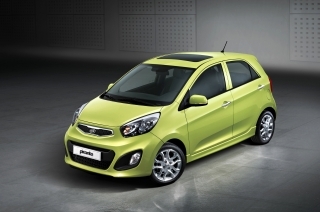 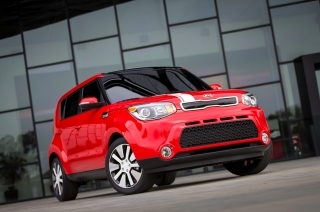 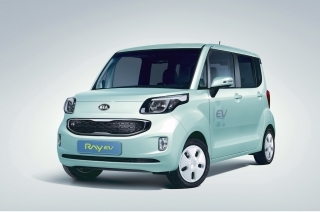 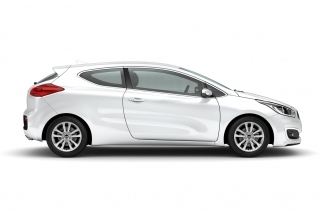 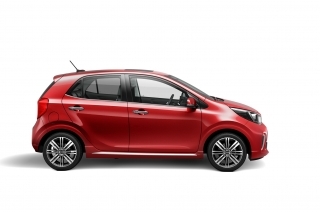 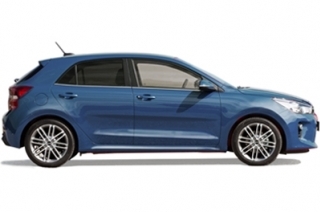 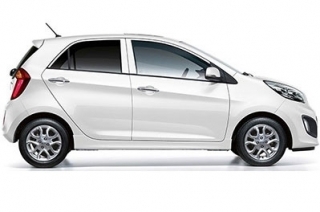 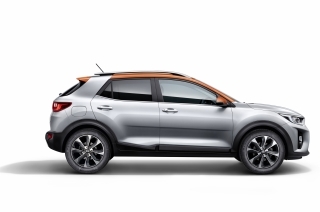 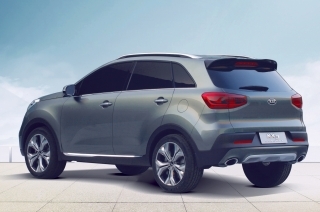 These latest wins bring the number of Kia models to receive a red dot award to four - with the Kia Venga winning in 2010 and the Kia Soul in 2009. 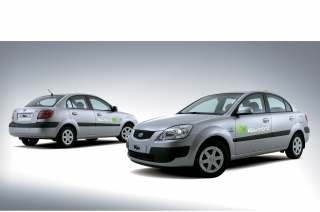 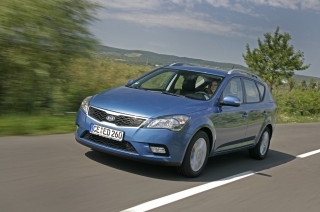 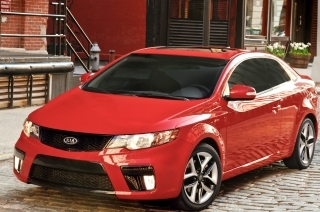 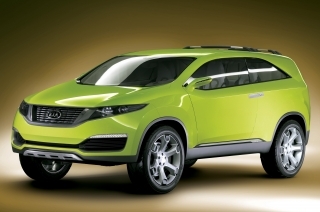 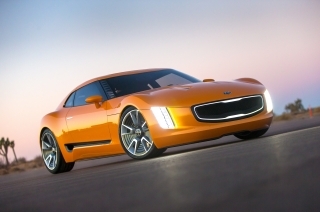 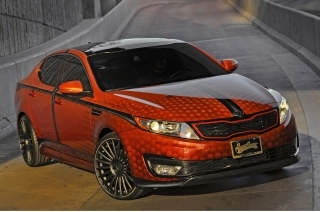 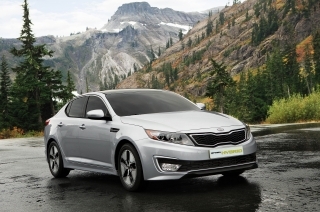 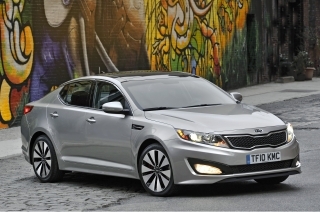 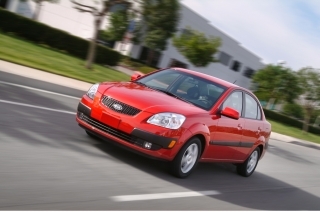 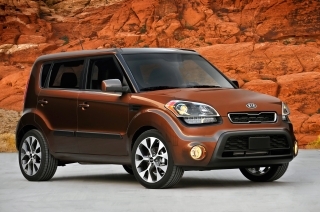 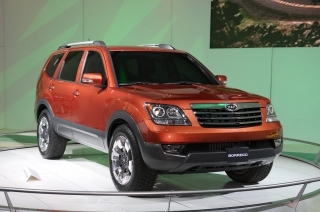 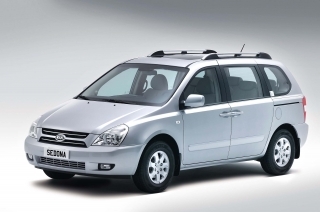 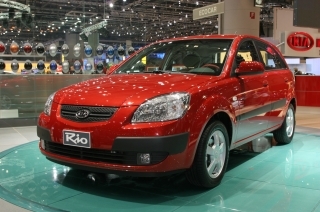 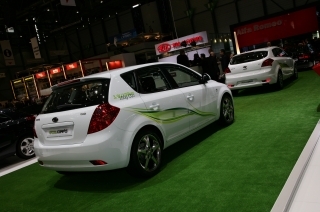 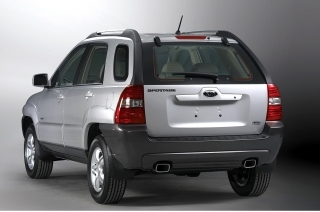 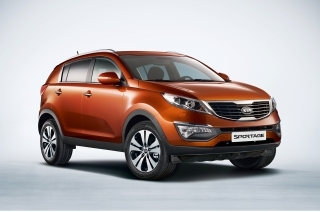 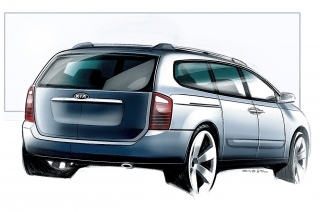 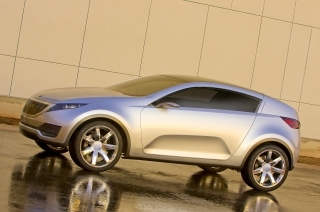 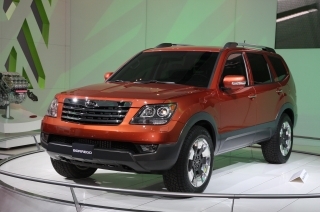 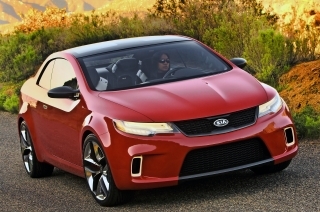 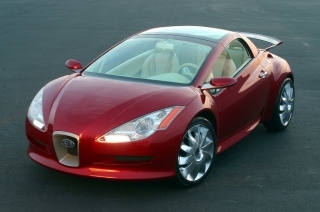 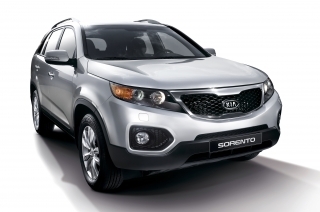 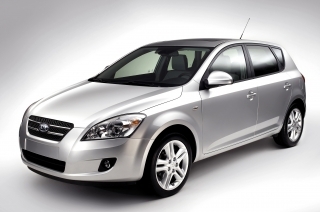 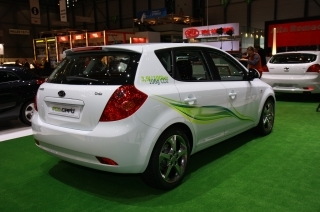 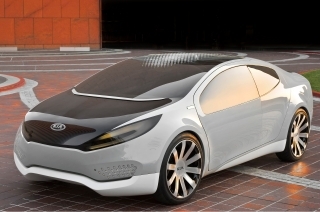 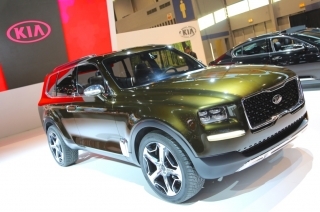 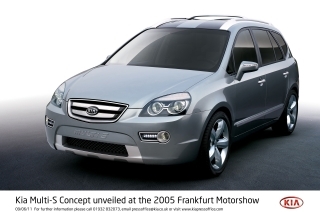 The Kia Optima and the new Sportage also won 2011 iF product design awards last December. 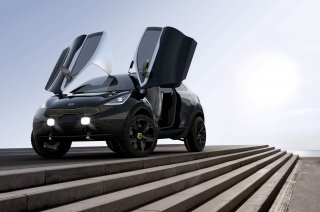 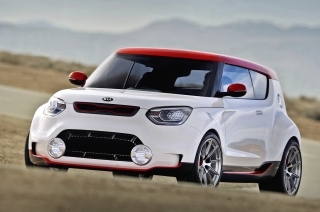 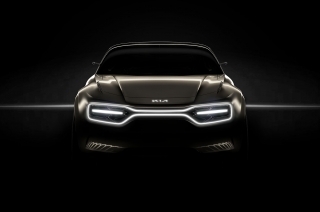 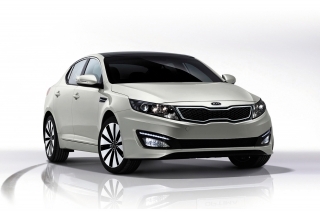 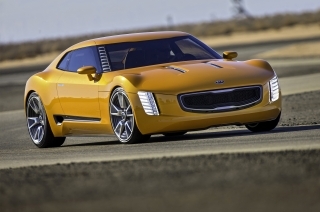 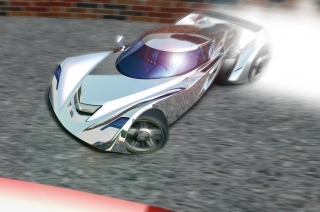 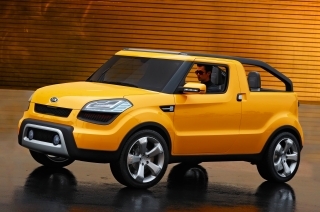 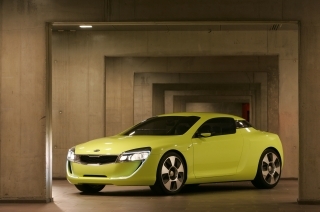 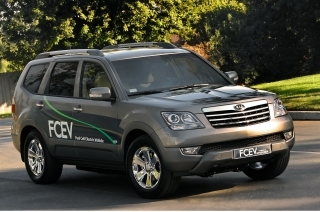 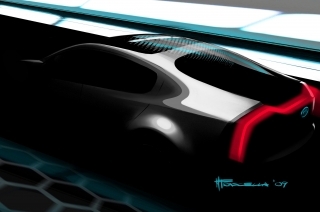 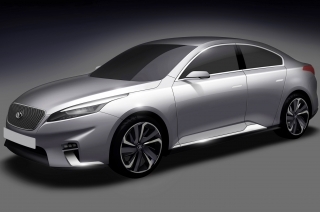 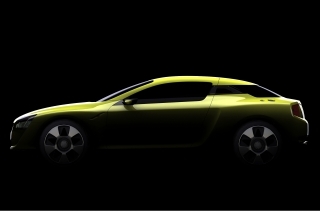 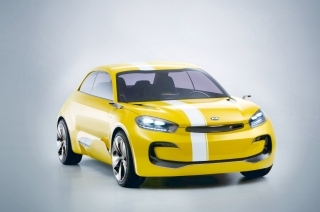 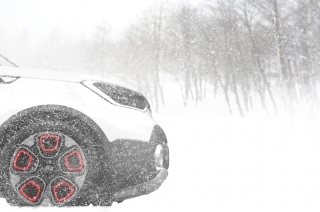 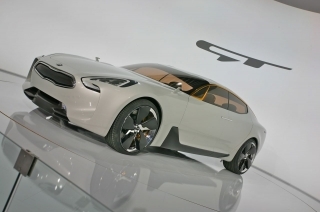 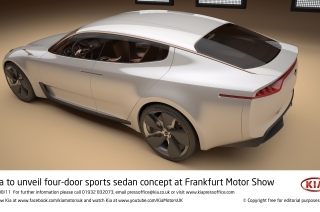 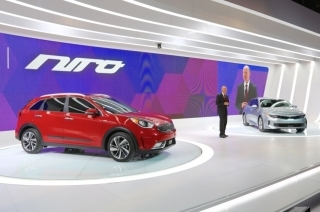 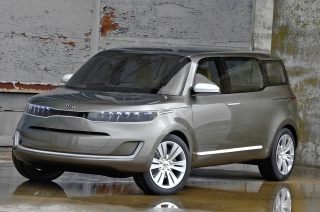 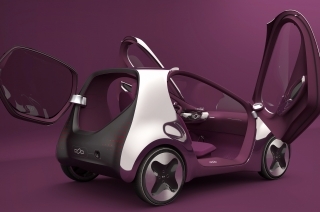 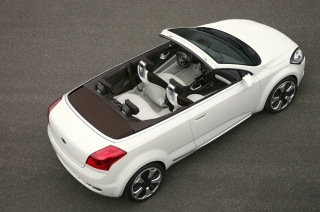 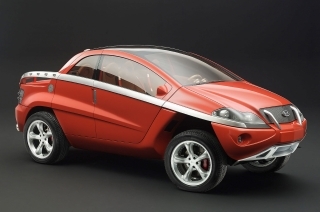 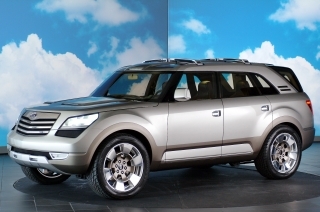 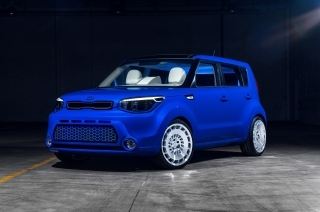 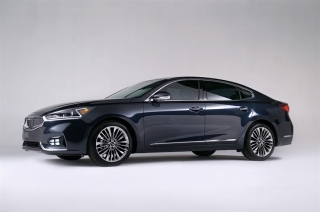 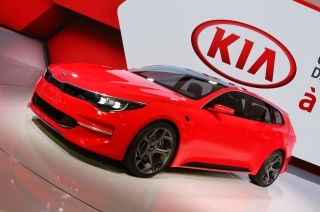 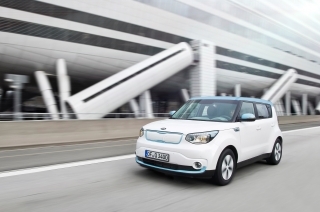 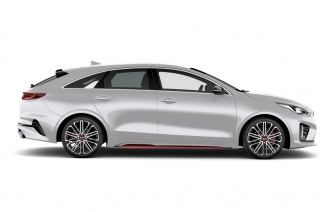 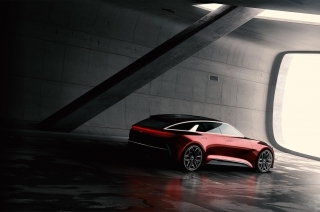 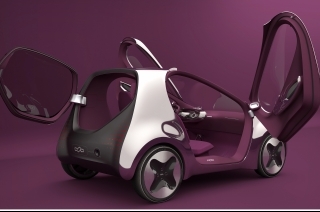 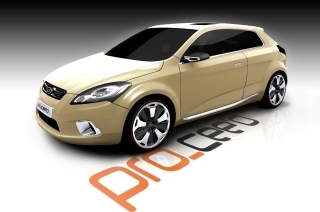 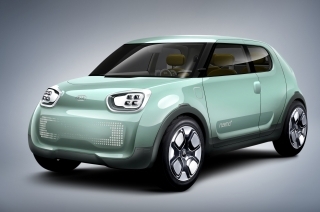 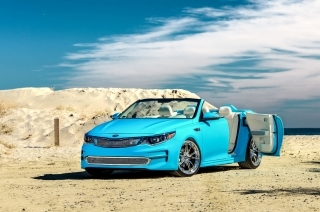 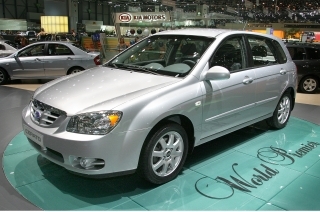 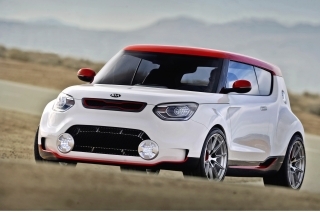 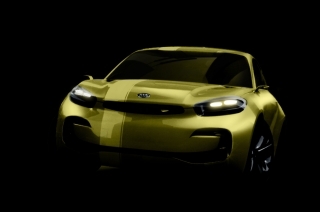 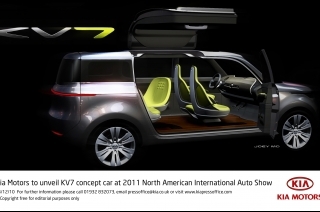 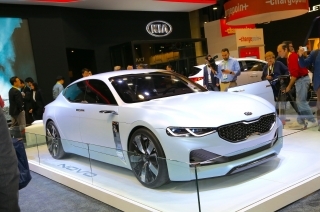 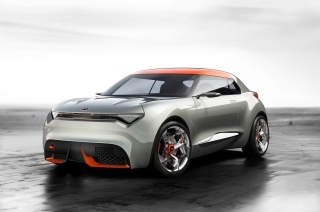 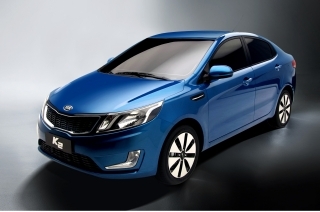 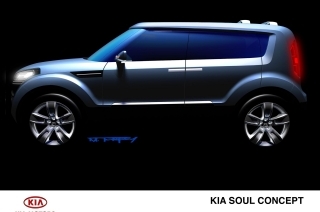 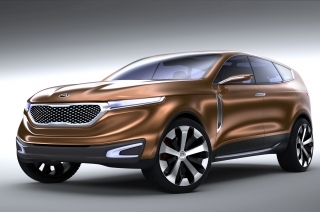 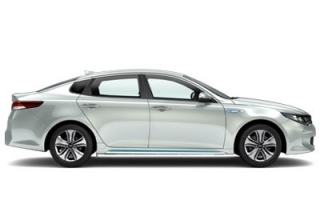 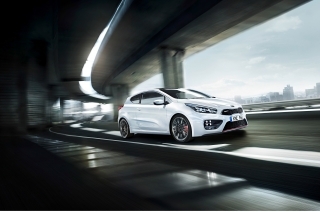 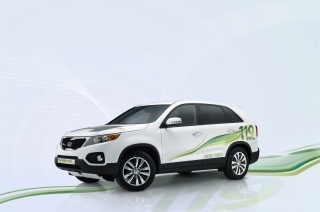 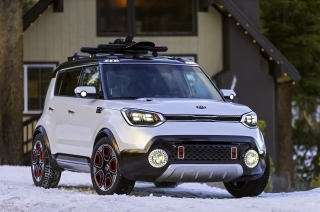 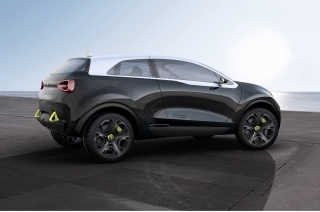 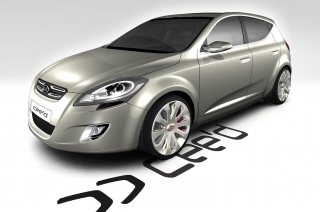 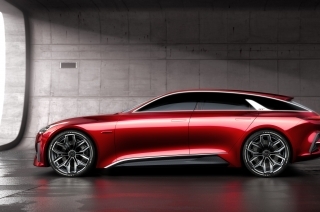 Commenting on the awards Peter Schreyer, Chief Design Officer, Kia Motors Corporation. 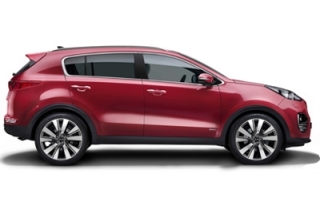 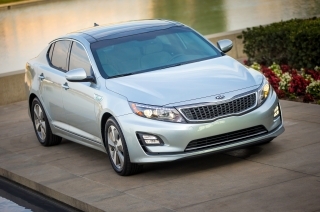 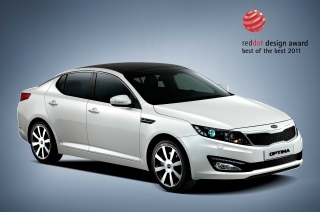 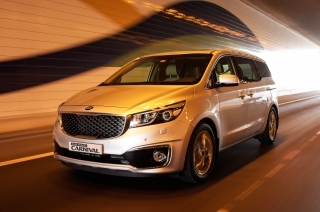 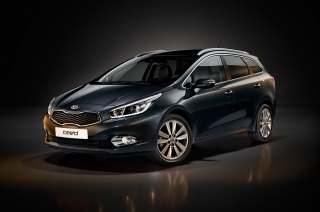 "We are extremely proud of the red dot awards for the Kia Optima and the Sportage. 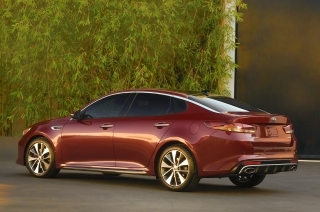 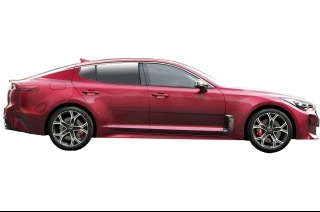 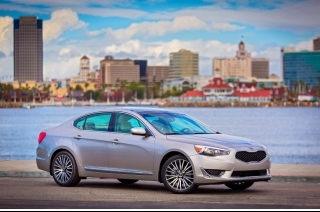 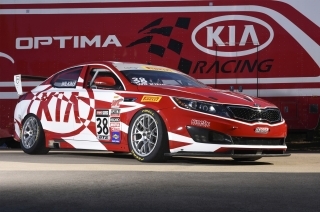 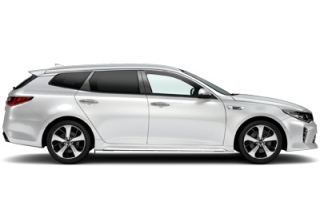 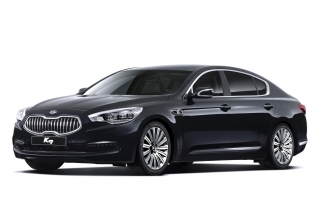 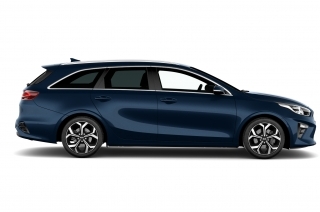 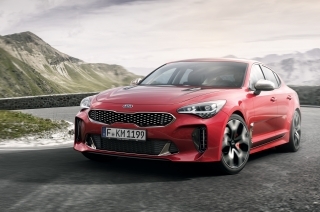 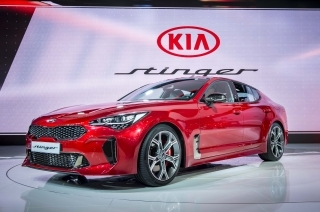 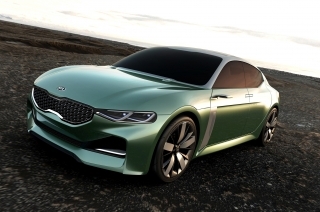 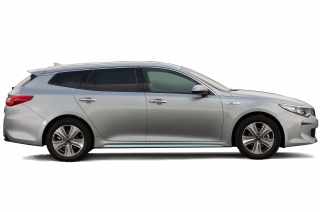 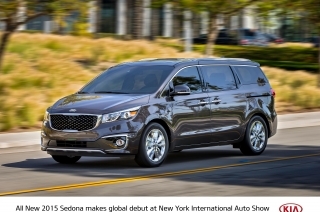 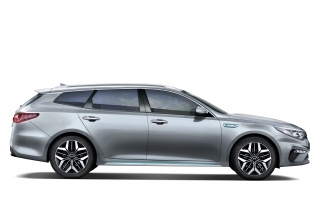 They are a great acknowledgement of the work our international design teams have done and an endorsement of our design strategy," he continued "Naturally, we are particularly thrilled about the ‘Best of the Best' award for the new Optima."